Visit the Museum of Rum | Tour the Corona Cigar Factory | Panoramic tour around Modern Havana | See art at Kcho Gallery | Dance in Callejón de Hamel. Cuba is known as the birthplace of the Mojito and the Daiquirí. Why? Cuba has some of the best rum in the world. Learn about its history touring the Rum Museum, home of Havana Club Rum. You may have also heard that Cuba produces the most exceptional quality of cigars, which are masterfully assembled by expert cigar rollers at every stage of production. Take the backstage tour at the Corona Cigar Factory to see the masters at work. 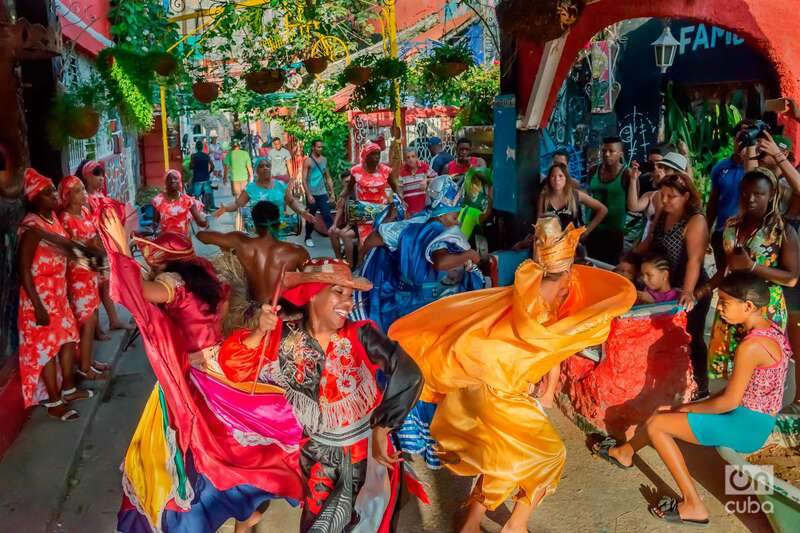 Cuba’s art scene is also exploding with its vibrant fusion and expression. At the Kcho Gallery, you will get a taste of Afro Cuban art and the inspiration behind it. Then, dance the afternoon away at the Callejón de Hamel, an explosion of art, music, and culture. Come a little closer. Get the insider’s scoop and experience the best-kept secrets of the Cuban Essence in Havana. 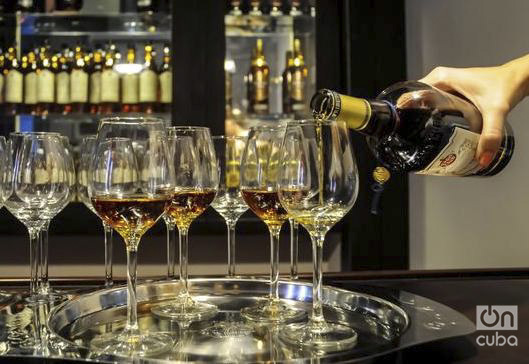 Your tour begins at the Museo del Ron, home to the most famous Cuban Rum, Havana Club. Located in the historic district of Habana Vieja (“Old Havana”), the museum is housed in a renovated 18th century “solar” (colonial townhouse). The museum was established in the year 2000 by the Fundación Havana Club. 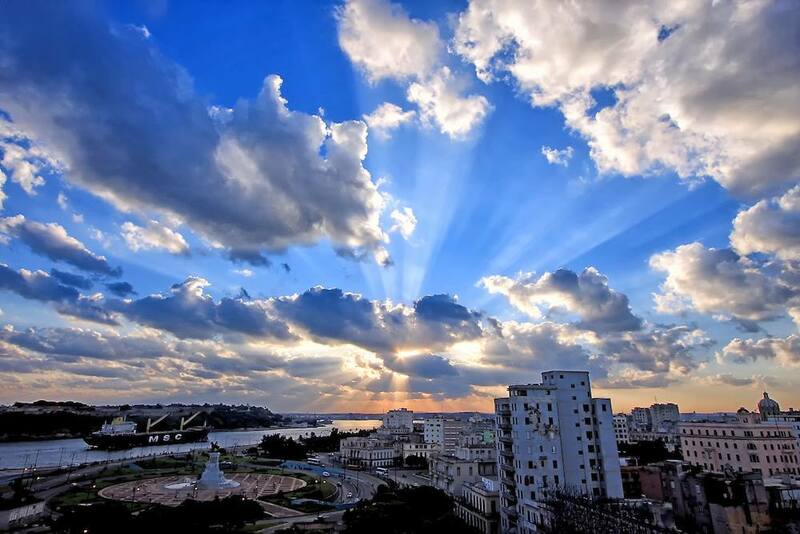 It is a symbol in the heart of Havana. 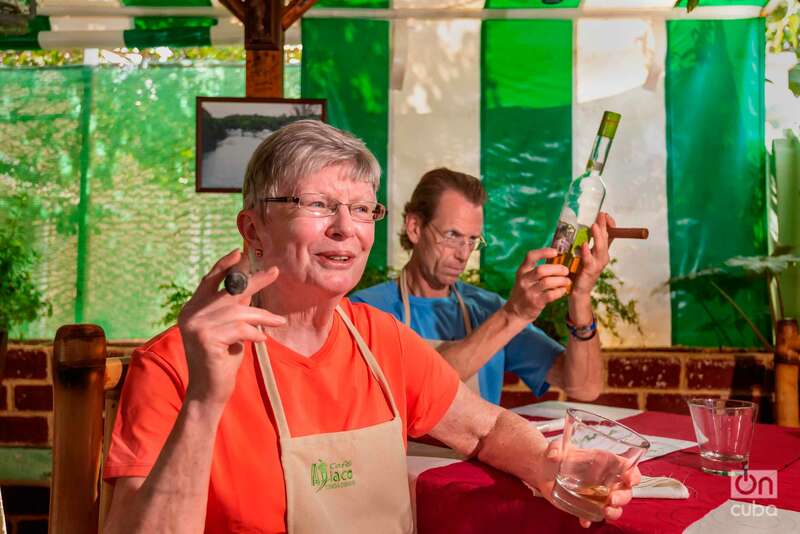 Here, you will enjoy a guided tour led by a knowledgeable guide – offered in Spanish, English, French, German, and Italian – on the history of rum production. The next stop will be the Corona Cigar Factory. 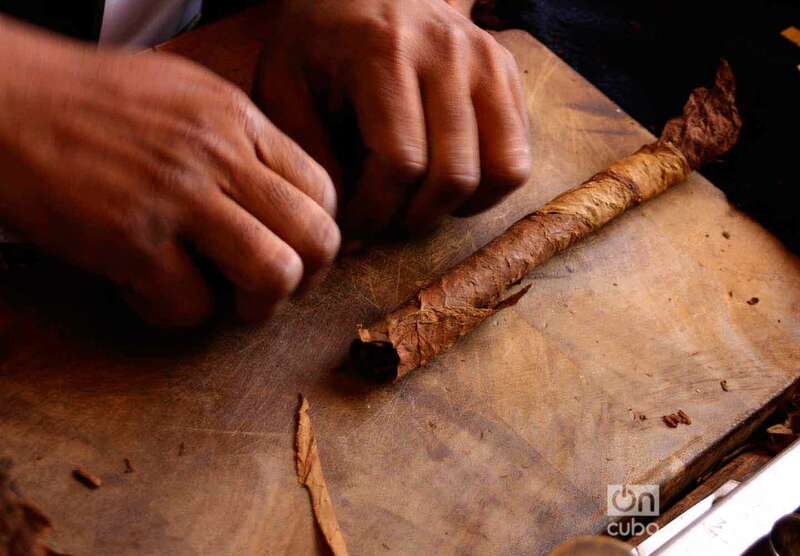 Here you will meet with experts at every stage of the art of cigar-making at one of the most famous cigar factories in Cuba. You will also see how Cuban masters roll the cigar and have some time to shop for cigars for personal use. Then, you will stop at Kcho Gallery, a local art gallery where you will be able to admire the works of one of the artists dedicated to Afro Cuban art. Gallery owner, artist Alexis Leyva Machado also known as Kcho, is an established contemporary artist whose work has received many accolades at the national and international level. Your last stop of the tour is at Callejón de Hamel, an alleyway in downtown Havana where art, religion and music blend. After chatting with the locals, exploring unique murals, and discovering unique art pieces, you will attend an African musical instrument demonstration. Be prepared to play the tumbadora (conga) and to dance! After enjoying some dancing, you will return to the pier to enjoy the rest of your day. This tour involves minimal walking, mostly in asphalt. Expect a small number of steps at the entrance of the rum factory. The tour is not suitable for wheelchair access. Guests are advised to bring a camera, rain gear/umbrella, flat/comfortable shoes, and to dress in layers. This tour is OFAC compliant.